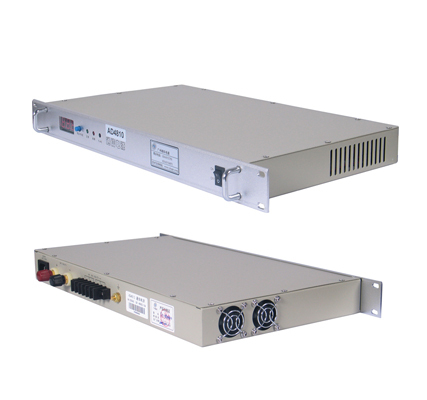 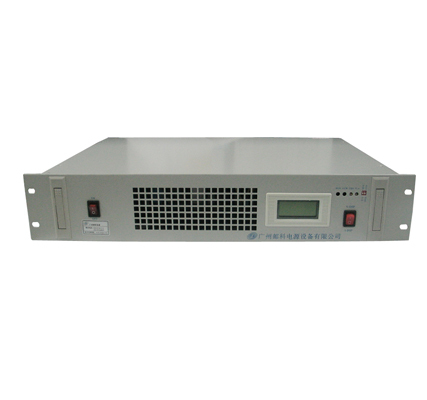 YK-AD series High Frequency Switching Power Supply /SMPS of 48V power supply voltage switch is a high efficient, high performance and high reliable telecom power supply. 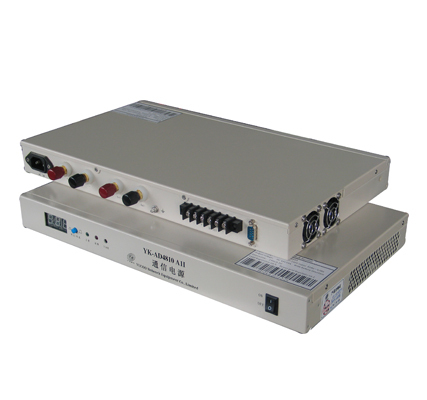 YK-AD series High Frequency Switching Power Supply /SMPS adopts the most advanced PWM technique and reliable circuit topological structure. 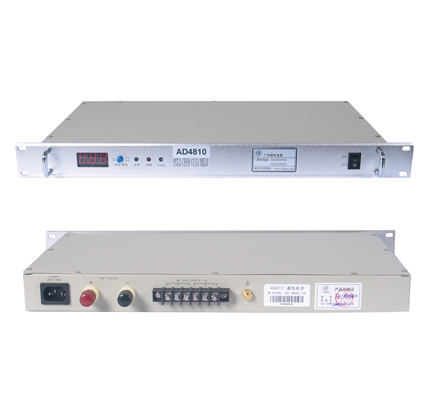 YK-AD series High Frequency Switching Power Supply/SMPS of 48V power supply voltage switch has many good points, including small volume, light weight, high efficiency, wide working temperature range, strong anti-jamming, wide input range, fast dynamic response, high stability, low noise and ripple, strong protection function etc. 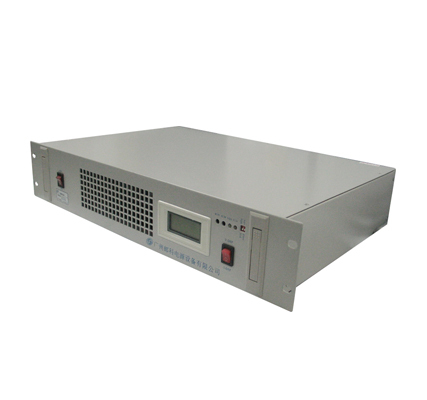 YK-AD series High Frequency Switching Power Supply/SMPS of 48V power supply voltage switch is apply to Computer Numerical Control Machine Tools, data processing and other equipments; They also can be used as the charge/discharge equipment of battery and automatically protect to battery.